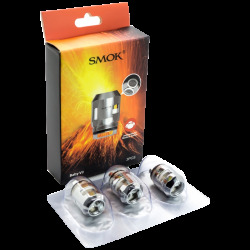 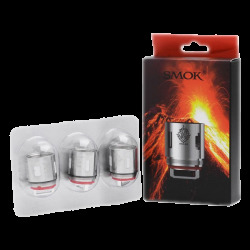 Octo, Sexto, or Quad coils compatible with SMOK TFV8 tank. 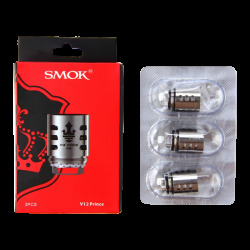 Compatible with crown 3 tank. 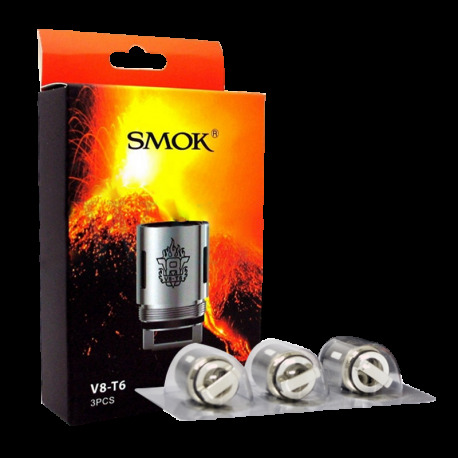 SS coils for temperature control or wattage modes. 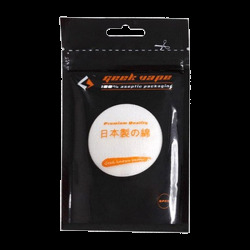 100% Japanese Organic Cotton. 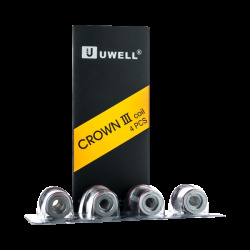 No chemical treatment, bleaching, or pigmenting. 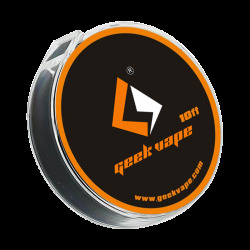 Replacement mesh coils for SMOK TFV8 Baby V2 tank. 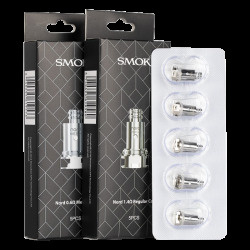 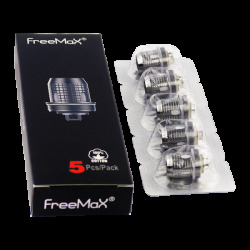 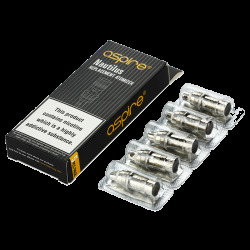 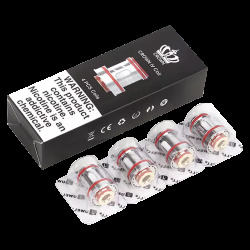 Replacement coils for Uwell Crown 4 Tank.